the parsley, oregano and parmesan cheese. for the dredging in flour. cutlets will become very tough. 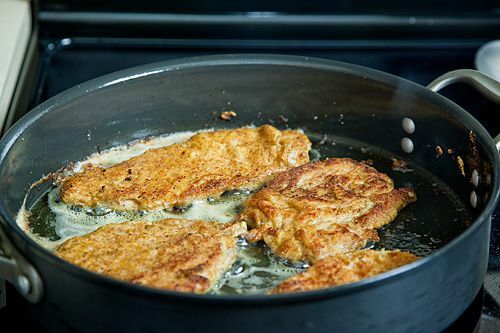 cutlets, and the simple way of preparing them, by breading and then frying was great!